The most authentic and British breakfast blend ever. 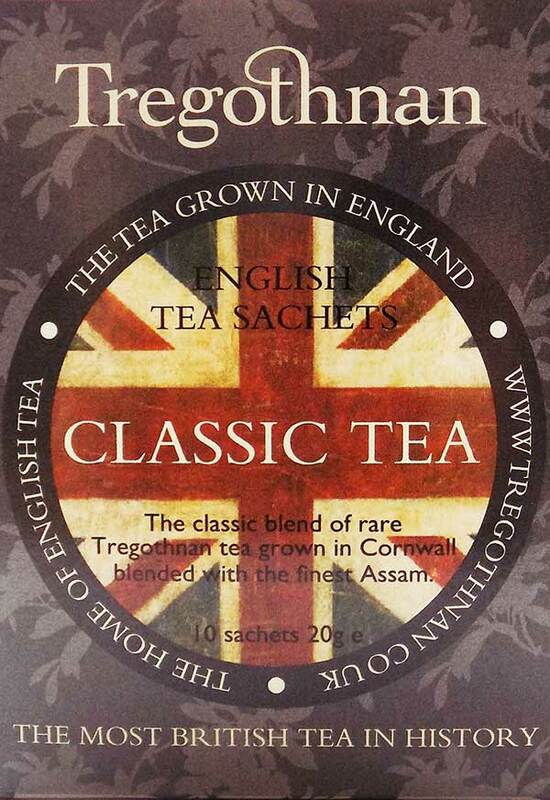 The unique Classic Tea is a consistent and satisfying blend which boasts quality as well as Britishness. Simply delicious with a bold and full-bodied flavour, this charming tea is presented in a box of 10 individually foil wrapped tea sachets.